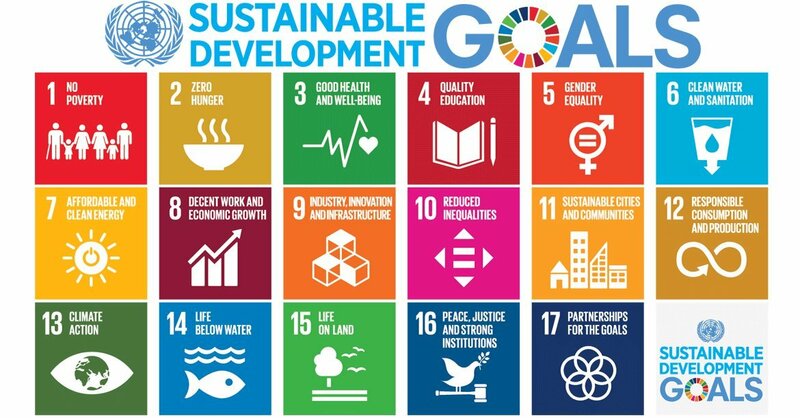 “Rather than treating all 17 Goals (SDGs) in the 2030 Agenda on equal footing to protect the most marginalized and vulnerable and enhance their situation, we are already witnessing some goals getting more support than others,” the experts said today in a joint statement issued by the Office of the UN High Commissioner for Human Rights (OHCHR). “The strong and urgent commitment to ensure that no one is left behind can only be realized if equally no human right is left behind,” the experts said, stressing that effective implementation of the new 2030 Agenda depends on its consistency with the overarching commitment to human rights, including the principles of accountability, non-discrimination and equality, in particular gender equality, and clear consideration of the primacy of States’ human rights obligations. 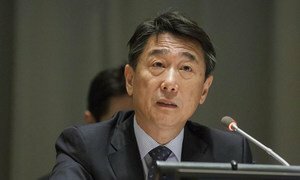 Their call comes as the UN High-level Political Forum on Sustainable Development (HLPF) began yesterday its first meeting since the adoption of the 2030 Agenda last year. The Forum’s session will run in New York through 20 July. “The 2030 Agenda addresses many pressing issues worldwide: poverty, rapid urbanization, hunger and malnutrition, unemployment, and inadequate access water and sanitation or ending HIV/AIDS to name only a few. But it is, after all, a set of goals and targets not intended to replace international human rights obligations,” the UN experts said. In the statement, they also warned that some Member States of the UN and sponsoring private actors are already “cherry-picking” goals and targets in the 2030 Agenda, and overlooking basic rights. The experts also said that the private sector’s contribution to the 2030 Agenda must take place with due regard to its responsibility to do no harm and respect human rights. The human rights experts whose concerns are reflected in this statement and their respective mandates, are listed here.